A powerful spiritual teacher, medical intuitive, life coach and innovative thinker, CJ Martes is known internationally for her ability to help people achieve more and get greater joy in their life. 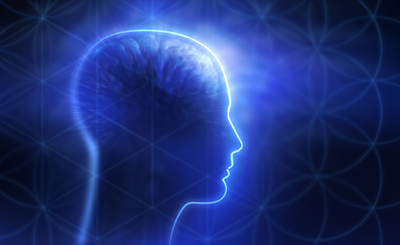 As the founder of Akashic Field Therapy™ (AFT), she unites penetrating scientific insight and ancient knowledge to help individuals resolve traumas. She has spent the past 25 years touching the lives of thousands of people in over 50 different countries. Akashic Field TherapyTM(AFT) takes an in-depth look into any unresolved core traumatic experiences. These unresolved traumatic experiences can create repeating patterns of limiting behavior, emotional blocks, irrational fears and negative beliefs. To learn more click here. To schedule a session, click here. Schedule a Private Phone Session. In your 1 Hour private session you can explore information about your angels or ask for angelic guidance in any area of your life. Once purchased, CJ will contact you via email to schedule your session and give you the toll number to call at the scheduled appointment time. **All calls are recorded so that you can reference your phone session later and are not required to take notes during the session. More Info or Click here to purchase your session. 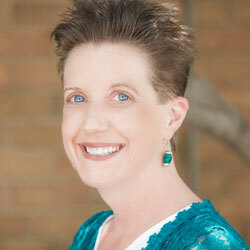 To be notified on upcoming events and specials from CJ as well as receive her monthly Seraphim Angel Message. Click here to sign-up for free. 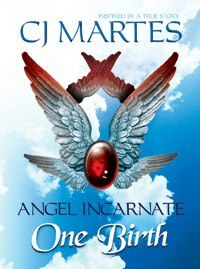 The Angel Incarnate Saga captivates the reader by combining rich historic elements, the enduring mythos of the Angels, and an epic struggle between good and evil as an ancient prophecy is uncovered. One Birth is a race against time as human and spiritual worlds collide leaving Catherine caught somewhere in between. She is suddenly pushed by unknown forces toward a destiny that she wants no part of while being challenged by her fears, disbelief, and a complete lack of control at every turn. Step onto the roller coaster with her as she is propelled toward an unexpected journey of discovering who she was born to be! CJ's work has helped thousands of people get more out of their life. Go here to read what her clients have to say. © 2004 - 2016 Akashic Field Therapy Institute All Rights Reserved.